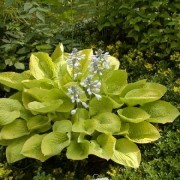 ‘Aggressive Behavior’ A very nice large clump that is a good grower. 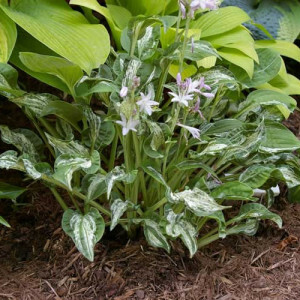 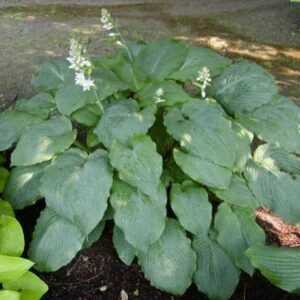 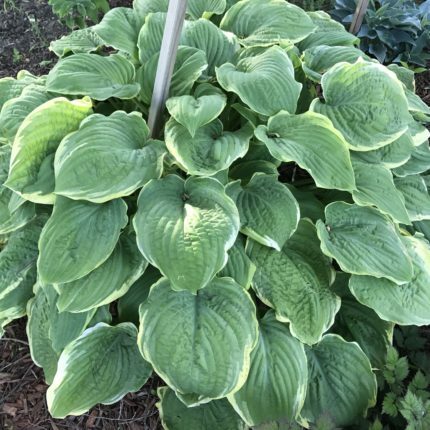 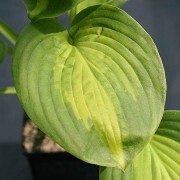 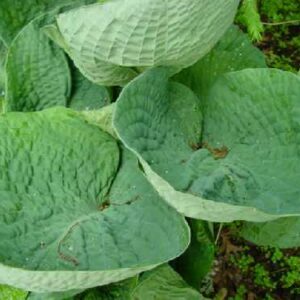 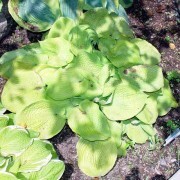 Broadly ovate leaves have a blue center with creamy to white edge with nice corrugation and slightly wavy leaves. 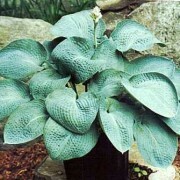 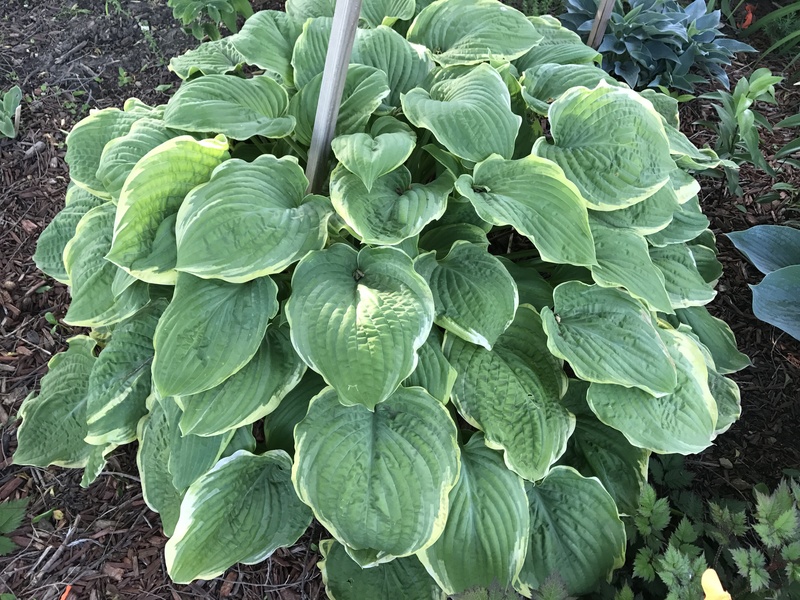 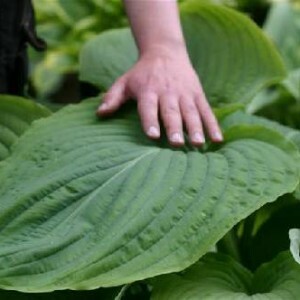 *Originators Stock* – ‘Aggressive Behavior’ is a new introduction from Rod Kuenster and makes a very nice large clump that is a good grower with broadly ovate leaves that have a blue center with creamy to white edge with nice corrugation and slightly wavy leaves.